Sometimes, all we have to do to renovate our house is to simply paint it. 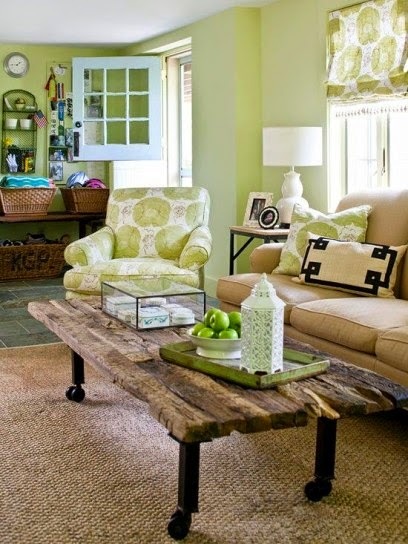 Quite often, the living room is the first room we see in a house and where we most of the time have our friends stay when they visit us. To dress it up with a personalised touch, we can abandon the traditional white paint on the walls and use bolder colours and even bright ones, at least on one side of the wall. 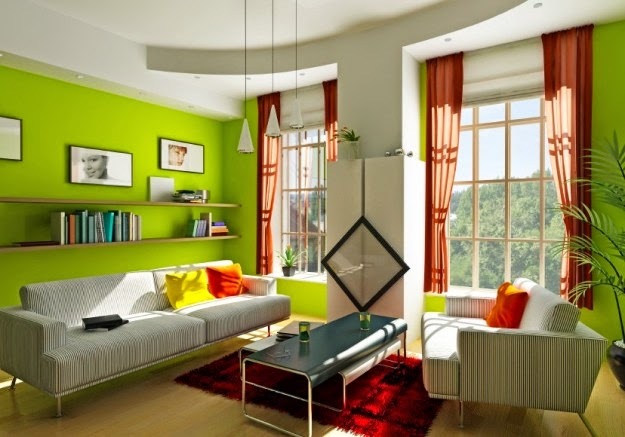 Rendition Homes' pick for today's post is green. Green, because it's a colour that makes a room look fresh and informal. 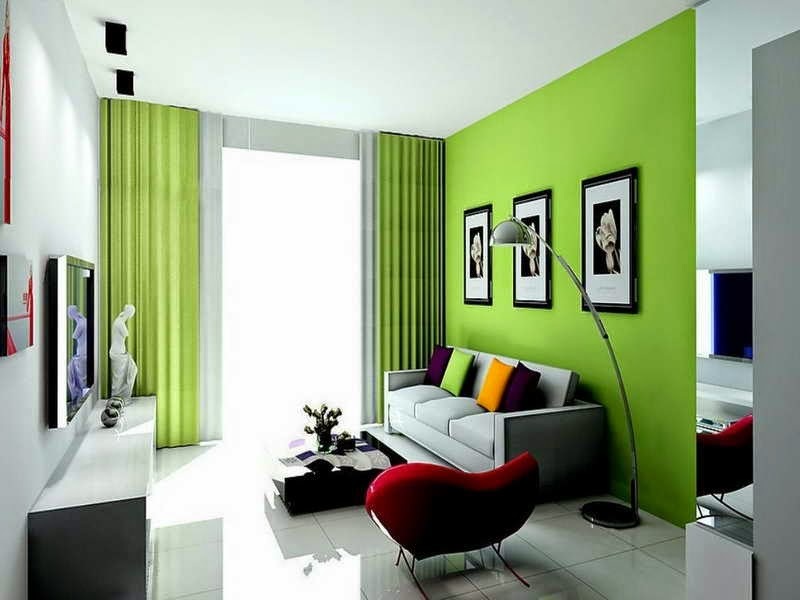 Green also because it is a symbol of vitality and equilibrium, which makes it a perfect colour for the conversation area of the house. 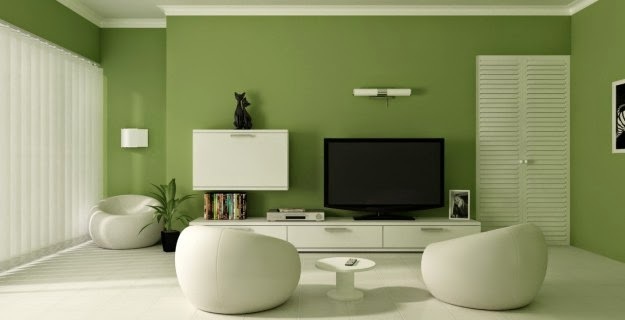 For the living room sometimes it is enough to paint only the main wall, the one you see as soon as you walk into the room, playing it with the furniture placed near or against it. 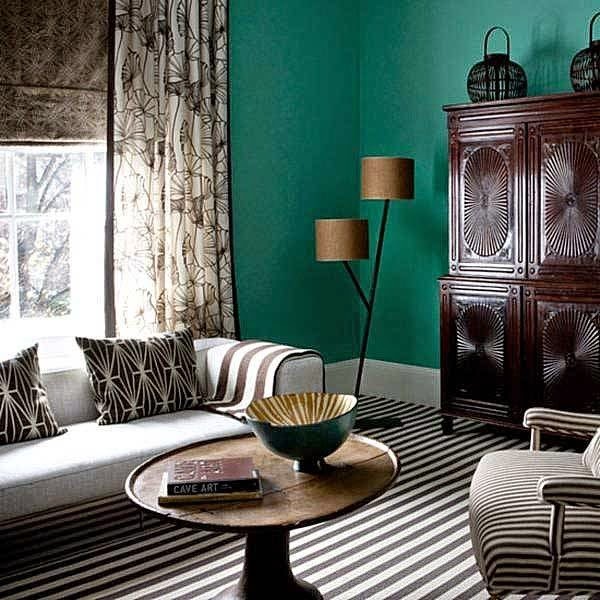 For example, if against that wall you place the lounge, you can use cushions of the same green or other colours to play a pleasant game of contrast, but always using elements to guide the eye around the room. Do not use too many objects to decorate, as it will not be a nice look. If you use books, keep them always looking neat.